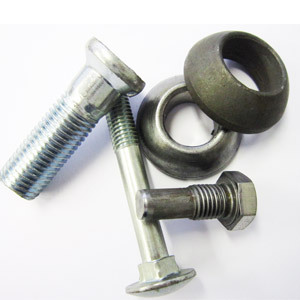 Impala Bolt & Nut is able to manufacture fully speciality fasteners and custom nuts and bolts specific to any application. 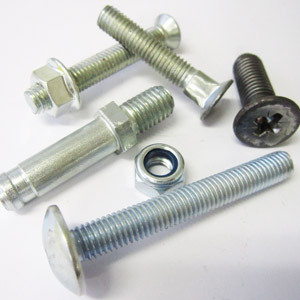 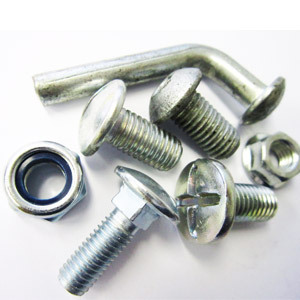 In addition to a range of standard fasteners, Impala Bolt & Nut is able to manufacture a wide range of specialty fasteners and custom nuts and bolts specific to any application. 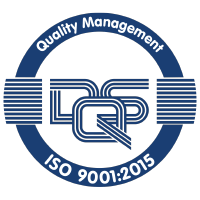 Our team has the competence and technical knowledge as well as a dedicated in-house design and tooling facility to develop working drawings for the product and produce exact tooling in order to manufacture the product within the relevant specifications for quality and conformity.